With the Final Fantasy VII Remake news at a slow crawl and the reveal that the beloved title would be joined by other classics on the Nintendo Switch, it's time to look back on one of the saddest moments in the franchise surrounding our beloved Cloud Strife and Aeris. The cosplaying duo is Wes Johnson as Cloud Strife and Sarah "Adella" Quillian as Aeris. The first still seen below is a direct reference to one of the most heart wrenching moments in the series and they one hundred percent nailed the look, the feel, and the tone. 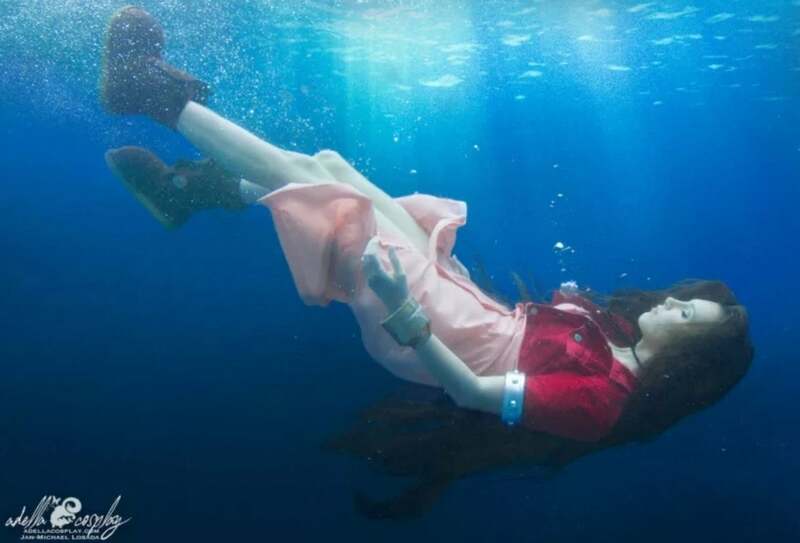 The pair even took it further with an incredible underwater shot seen below - the serene look, the colours, the styling - at first glance it looks simple but for any fan of the game - this cosplay is downright magical. As far as the Final Fantasy VII Remake goes, unfortunately, we're still completely blind. No release date, or even a release window, has been revealed at this time. One bright side however is that the developers have mentioned that the remake will be well worth the wait despite all of the blind faith. A job listing from earlier this year also revealed that this project will "exceed the original with its full-scale revamp. It will blend what fans loved about the original but will pair that with something entirely new. The downside is that this flip in business model means an even longer wait ... but Final Fantasy fans are loyal and we know that Square Enix knows exactly what they are doing with such an iconic game. With Kingdom Hearts III on the horizon, it's understandable that the Square Enix crew, as well as Tetsyua Nomura, both have their hands full. Still, if numerous delays and steady progress mean a near-perfect final result, we are willing to wait to see this payoff. With FFVII being held as one of the greatest installments in the series, we're glad to see the progress being made. Until we know a date however, these amazing cosplays must suffice. 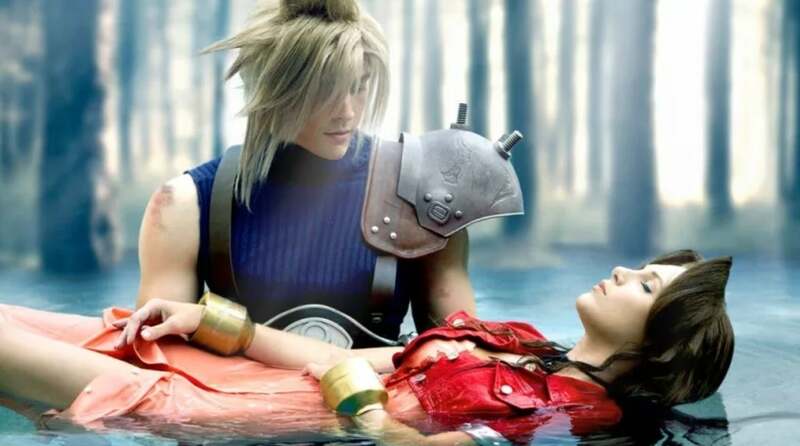 What do you think about the above Final Fantasy VII cosplay? Nailed it or could have been better? Sound off with your thoughts in the comment section below!